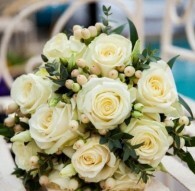 Breathtaking bouquets, innovative button holes and corsages, graceful hair decorations and glorious table settings. 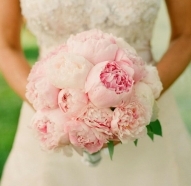 Every bride wants her wedding flowers to be perfect. 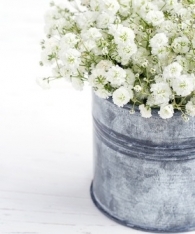 Our award winning team has a passion for beautiful, fresh flowers. 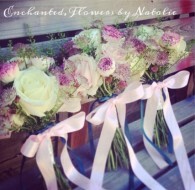 We deliver our own stunning hand tied bouquets, both locally and across the UK. 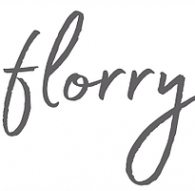 florry, the Wedding Flowers Florist. 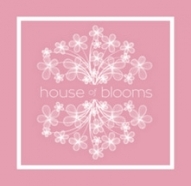 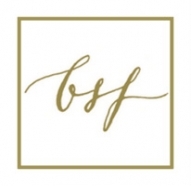 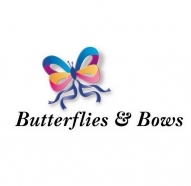 Beautiful Floral Designs, Bouquets, and Arrangements. 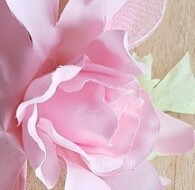 Helping you to express yourself with flowers. 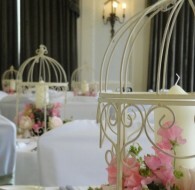 Beautiful, bespoke flowers created by a fully qualified, award winning florist based in Felixstowe, Suffolk. 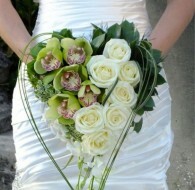 Flowers are central to weddings and one of the things that we remember long after the big day. 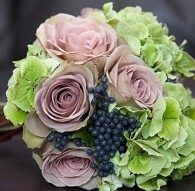 Violet`s Garden uses the meanings of flowers to create beautiful bridal flowers that tell each couple`s individual story. 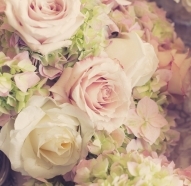 Every Bride deserves the fairytale. 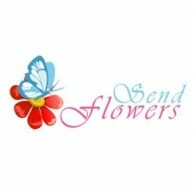 Send Flowers is a London-based flower shop that provides fresh flowers, magnificent flower arrangements, and stunning blooms at amazing prices. 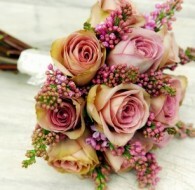 We offer exceptional flower delivery service to our customers.